Uploaded By: Edwin Evers	. Added on:	17 April 2018. 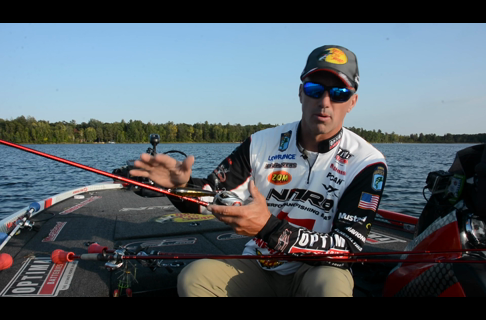 Bass Pro Shops Pro Edwin Evers has a simple tip to share. Let our engine get to the temp it needs before you go. 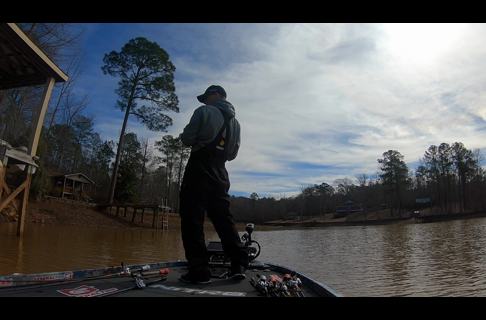 For cold water boating, Evers explains the importance of why and how letting your boat motor warm up can save your engine.